Who insures your car matters. 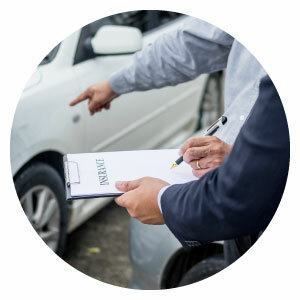 Wether its a minor ding or a major accident, you want to know that you have a reliable agent to count on in your time of need. Trevino Insurance agency has been protecting Texas drivers for over 20 years. We believe in rock solid coverage at affordable rates, delivered with incredible customer service. Because we use a variety of underwriters you can be confident you are getting the best rate. Contact us today to learn more about our incredible coverage.